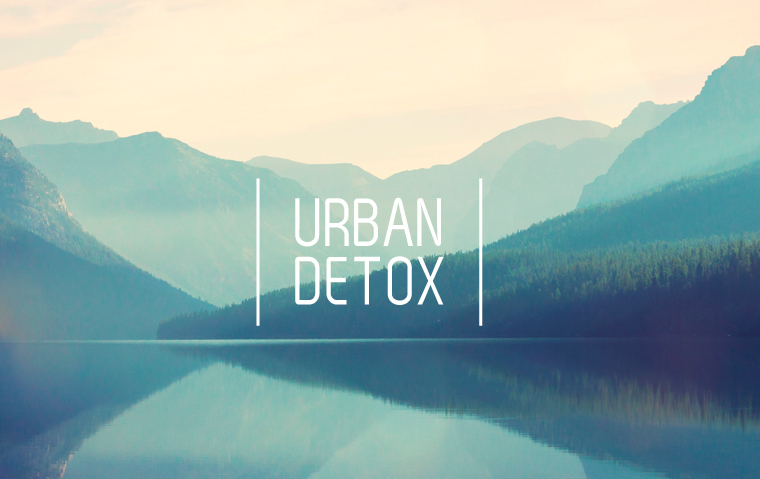 On the occasion of the 2018 edition of the Cosmo Tech exhibition in New Delhi, Spain-based fragrance creation house Iberchem will present its latest fragrance collection named “Urban Detox”. The collection, made exclusively for the occasion, will feature five unique scents crafted by the perfumers at Iberchem. In addition, for the first time in India, some of the fragrances will be presented using virtual reality, using an innovative device shaped by the team at Iberchem.